We are proud to be Canada's most trusted airline, powered by an award-winning culture of care and recognized as one of the country's top employers. We offer scheduled service to 100 destinations in North America, Central America, the Caribbean and Europe. 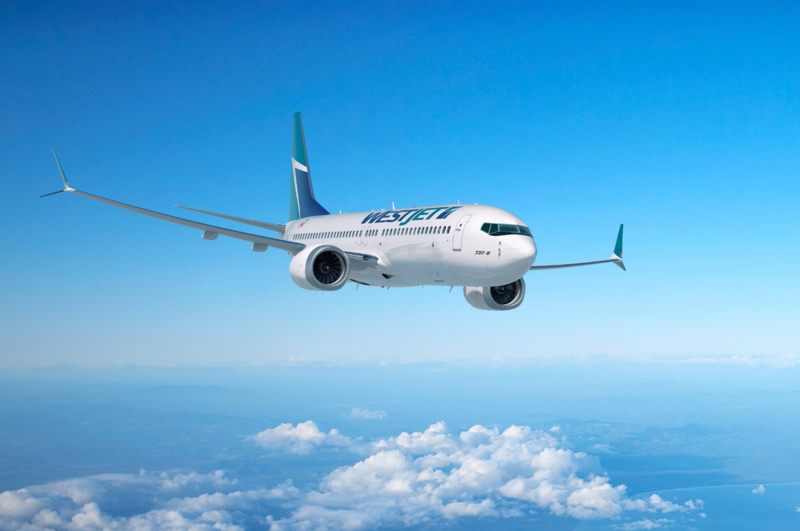 Through our regional airline, WestJet Encore, and with partnerships with airlines representing every major region of the world, we offer our guests more than 150 destinations in more than 20 countries.